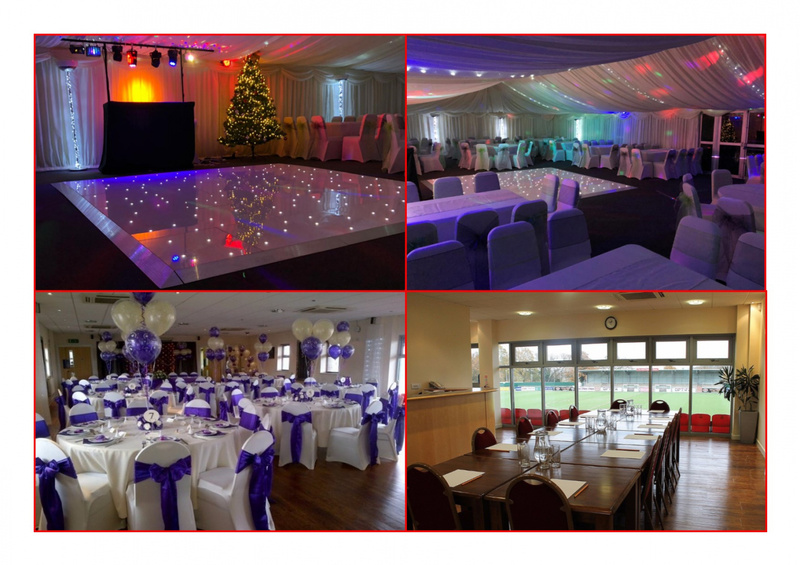 Harlow Town Football Club is Harlow's premier venue for functions and events. Boasting a range of function suites, the football club is a venue that is perfect for all occasions. Ideal for weddings, birthdays, wakes and other private hire events, we offer catering and entertainment packages to suit any requirements. With a choice of three modern, air-conditioned function suites, and our fabulous pitch-side marquee, the football club is a venue that is perfect for all occasions.